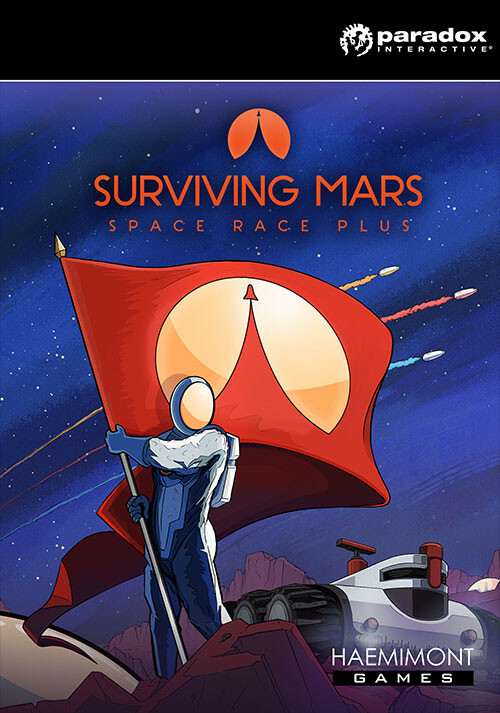 Buy Surviving Mars: Space Race Plus as a Steam Key. 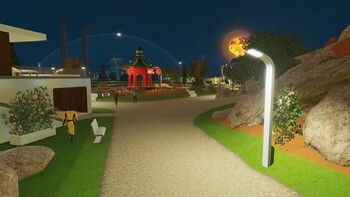 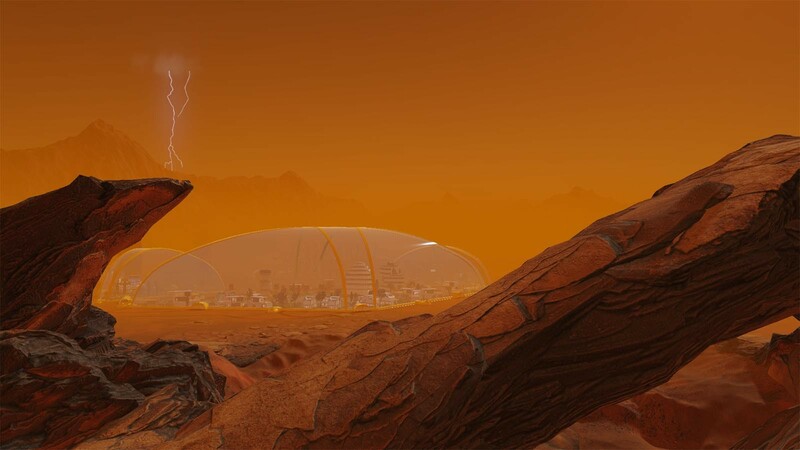 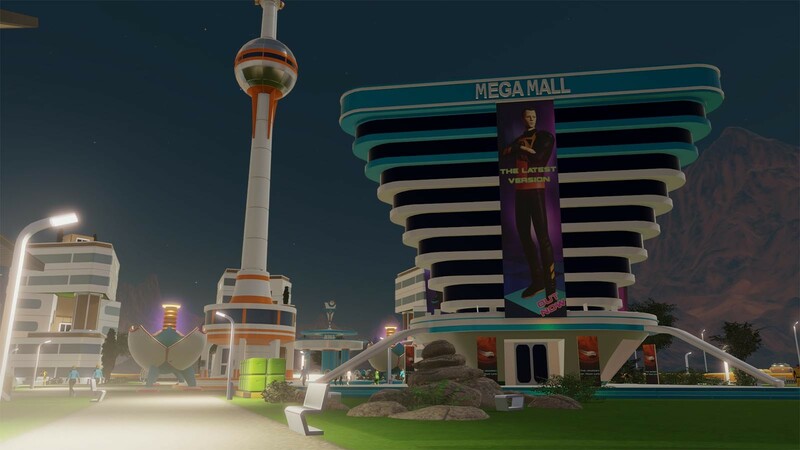 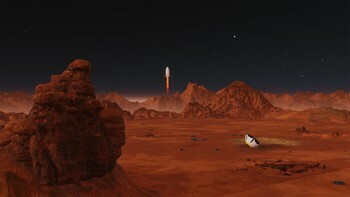 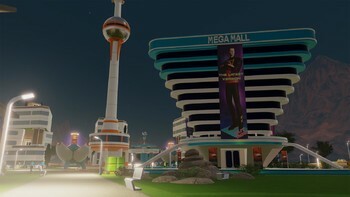 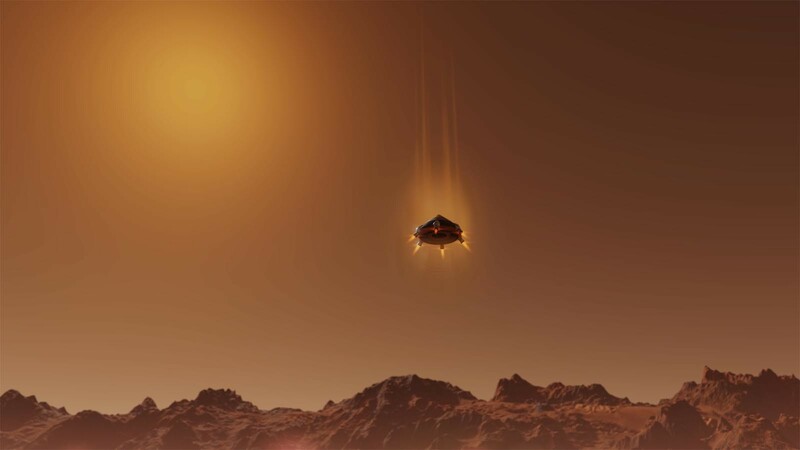 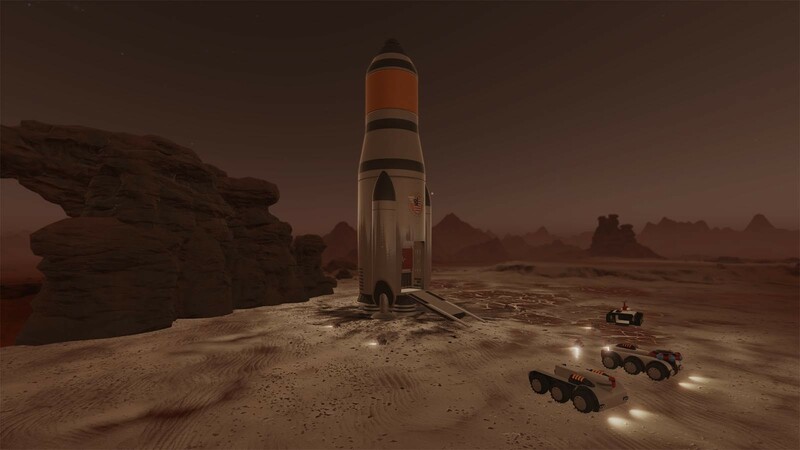 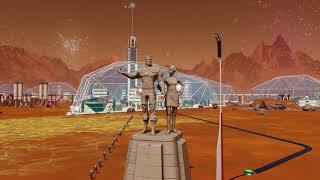 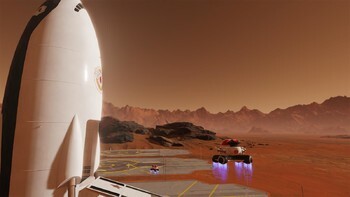 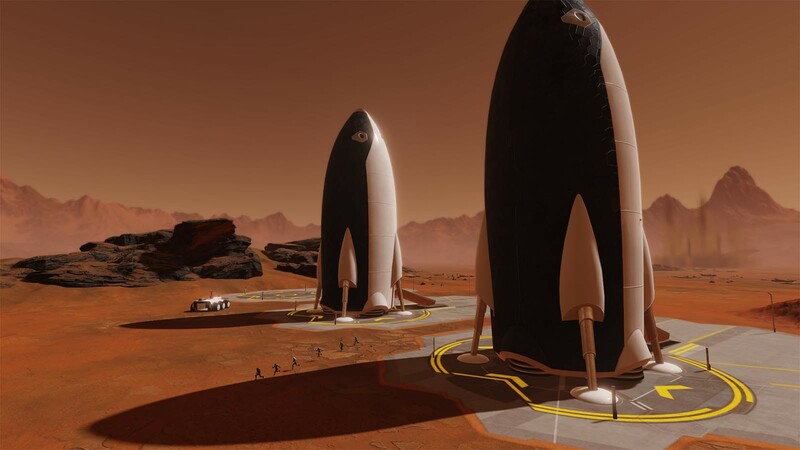 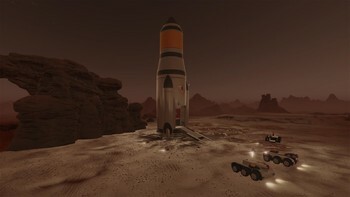 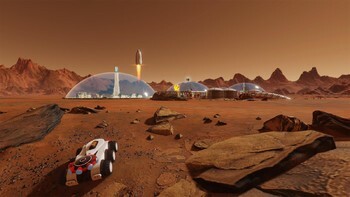 Surviving Mars: Space Race Plus also features Marsvision Song Contest and Colony Design Set for the colonizer who appreciates the finer things in life on Mars. 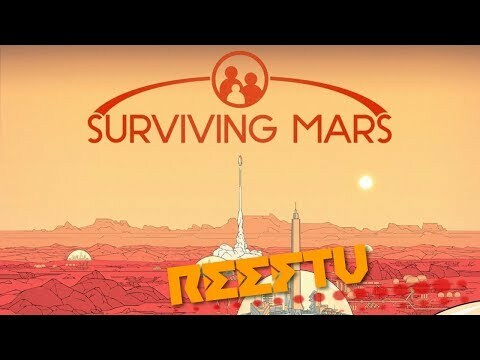 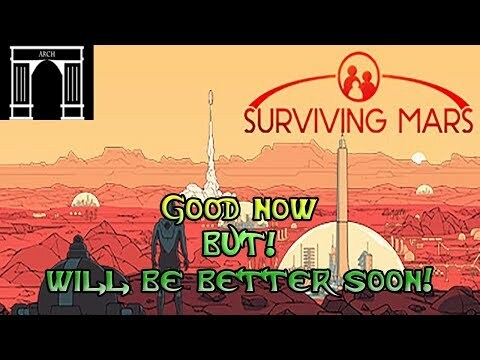 Problems with Surviving Mars: Space Race Plus?